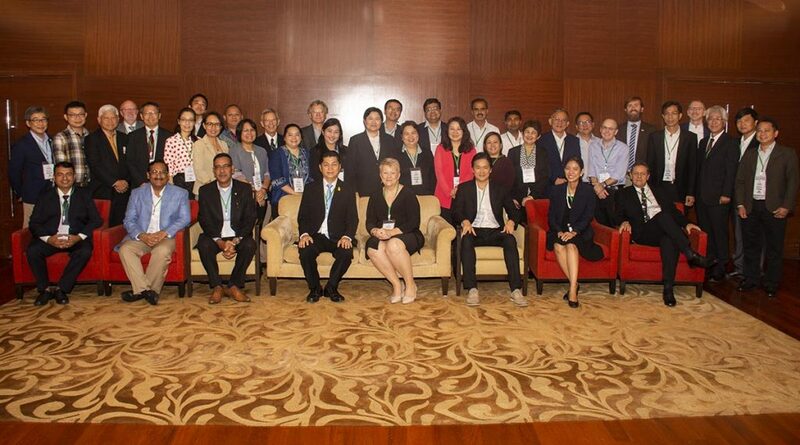 BANGKOK: APSA’s 4th Expert Consultation on Phytosanitary Collaboration in the Asia-Pacific region was held in Bangkok 29 and 30 August. Attending were more than 45 delegates including National Plant Protection Officers (NPPOs), along with seed industry executive and other key stakeholders from Thailand, India, China, Japan, Korea, Philippines, Indonesia, Pakistan, Cambodia, Vietnam, Australia, Netherlands, France and the US. Stay tuned for more photos and news.